And we've begun. The second edition of the REEL Movie Awards will cap off the awards season in Bollywood, which celebrated last year's best in Hindi films. With some groundbreaking nominations and delirious races, there’s a lot to watch out for in this year’s ceremony. It's the sole awards show in India that honours content-driven and new age cinema, and prides itself on celebrating the unexpected yet brilliant. 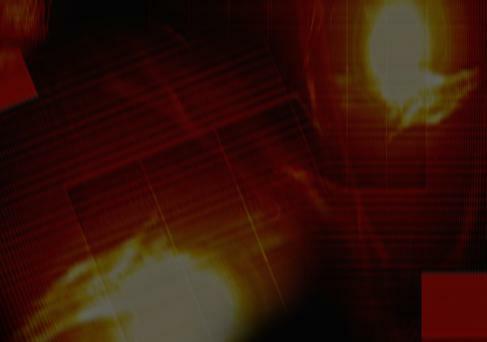 Viewers can stream the event online on Jio TV and News18.com, as well as on YouTube. For more behind-the-scenes content from the show, join Shantanu David for exclusive coverage of the event, including backstage interviews, red carpet highlights, and more, in a fully immersive experience. Here's a look at the Bollywood stars who made a stylish entry on the red carpet at the REEL Movie Awards 2019. The best film award goes to Badhaai Ho. And that's a wrap. #News18ReelAwards2019 -- The best film award goes to the film #BadhaaiHo. Alia Bhatt, nominated for her performance in Raazi, arrives for the awards ceremony. The best lyrics award goes to Gulzar for the song Dilbaro from the movie Raazi. And Tumbbad wins another trophy with Kunal Sharma being awarded Best Sound Design. Sheetal Sharma wins the award for Best Costume for his work in Manto. 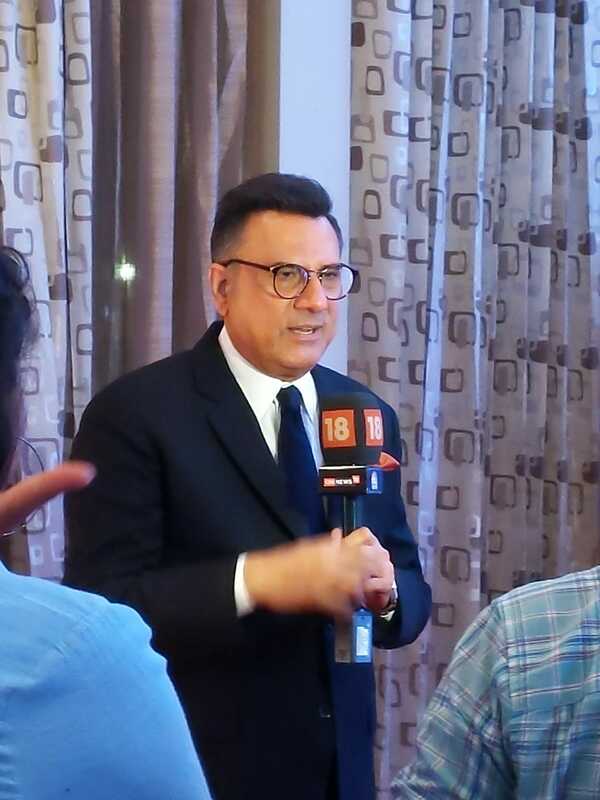 Actor Boman Irani speaks to fans and reporters on the red carpet. Best Actor nominee Vineet Singh seems to be looking to knock out the competition. Jury member Dia Mirza hits the red carpet at the News18 REEL Movie Awards. Rajshri Deshpande is super psyched for the awards ceremony. Director Amit Sharma, one of the nominees tonight, gives News18 REEL Movie Awards a double thumbs up! Tune in to the awards show right here, right now. 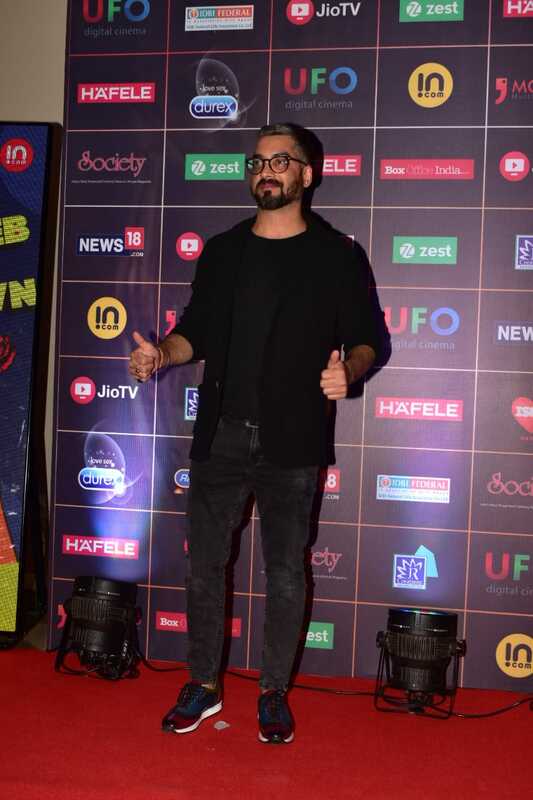 Music director Amit Trivedi is one of tonight's nominees. Actress Rasika Dugal poses on the red carpet. This year's ceremony is being widely touted as one of the most diverse lineups of nominees, unlike awards shows in the past. Cyrus Broacha and Shibani Dandekar are co-hosting the ceremony, which is being held at JW Marriott in Mumbai. Alia Bhatt, Pankaj Tripathi, Amit Trivedi, Gajraj Rao, Sriram Raghavan, Konkona Sen, Boman Irani, and Dia Mirza are among the attendees at the awards ceremony.